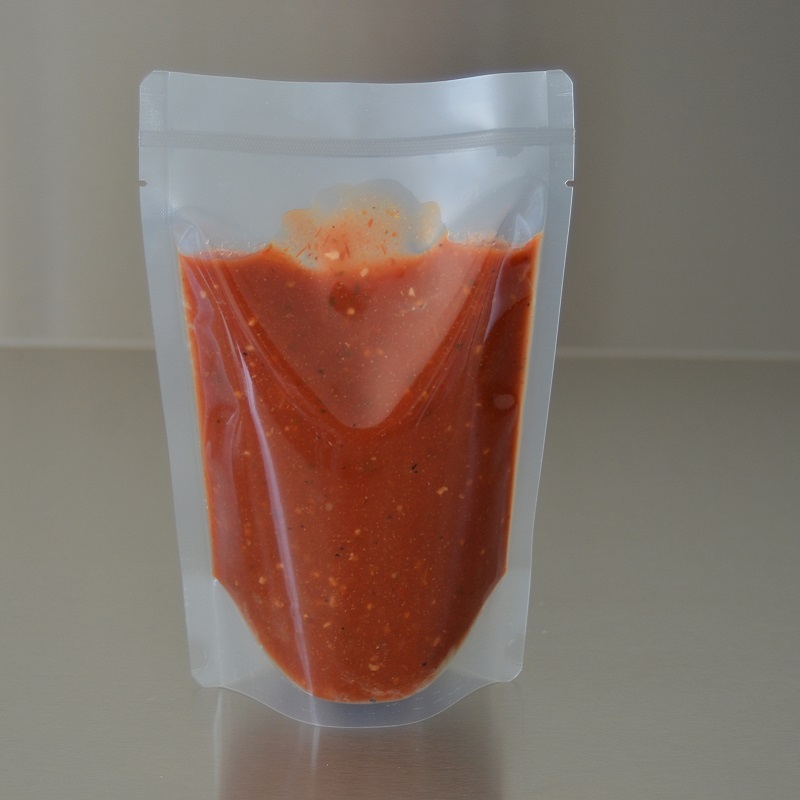 One of Australia’s leading food packaging companies, Pac Food has developed a range of stand up pouches and stand up zipper pouches that are very high in quality. In retail, stand up pouches need to stand out and that is why it is very important they stand up perfectly. By designing extra thick 3 layered pouches, having 3 different materials used in construction, we are sure these bags WILL stand out. 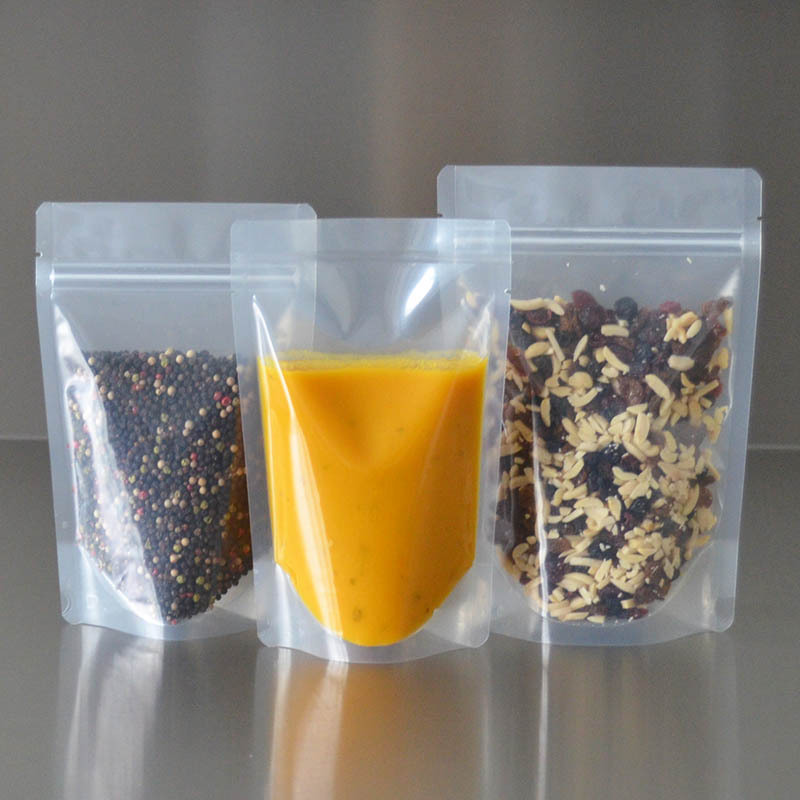 Our stand up (zipper pouches) consist of PET/PA/PE making them suitable for all contents, including liquids. The high micron and extra barrier ensures extra shelf life. All our bags have rounded corners and tear notches. 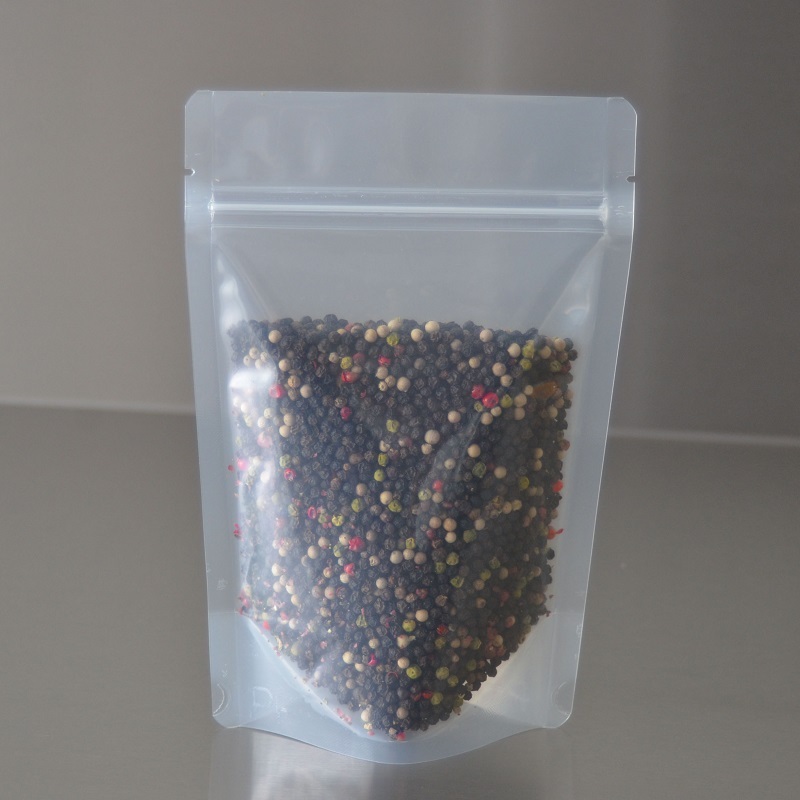 We would normally not recommend vacuum sealing stand up pouches, because it will destroy the gusset, but our stand ups have proven to be so strong, that you can manually push dry goods into the bag and vacuum seal them. Besides our normal range of stand up bags, we can develop other sizes and packaging designs upon request. 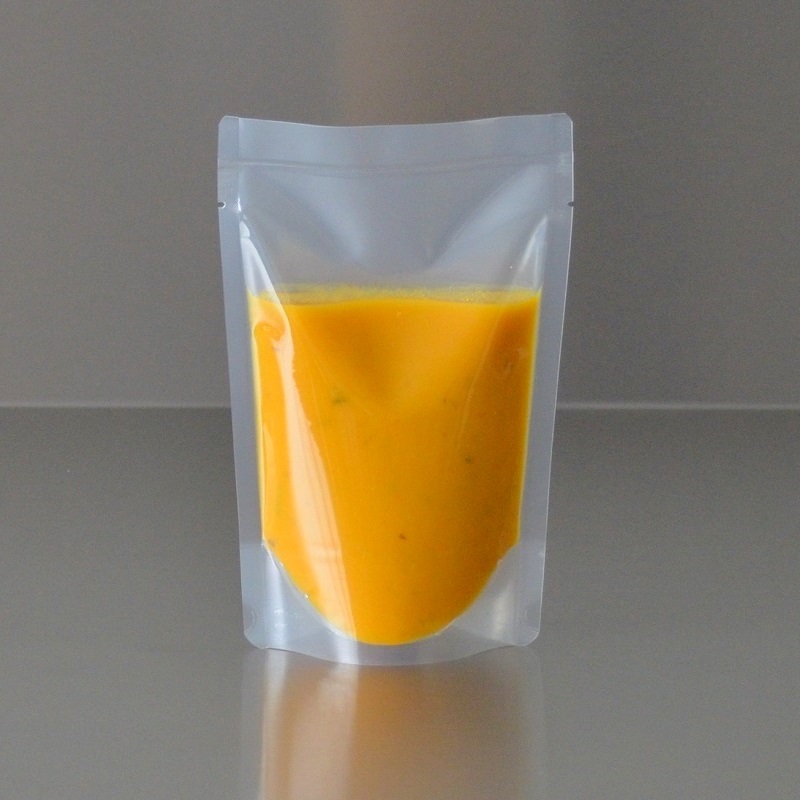 Explore our range of custom food packaging or contact us today.